Tens of thousands of abandoned mine lands pose serious risks to our environment and our health. 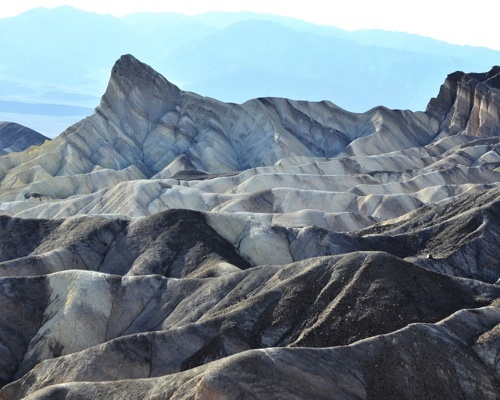 * Data from the Bureau of Land Management & National Park Service data sets. Additional data will be added as it becomes available. 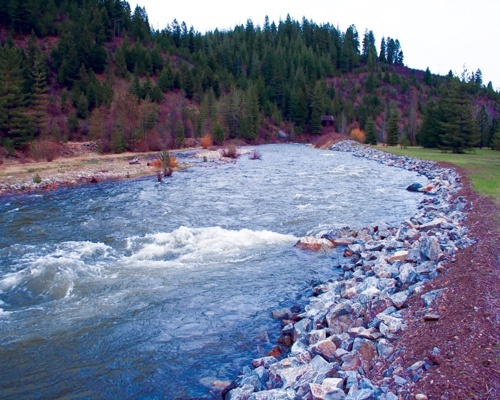 Read about the success stories of reclaimed mine lands and their impact on the local enivronment. DON'T BECOME A STATISTIC. STAY OUT. STAY SAFE. 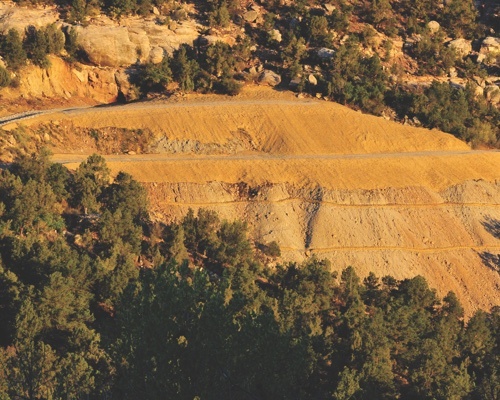 Fatalities and injuries each year occur while people illegally explore abandoned mine lands. 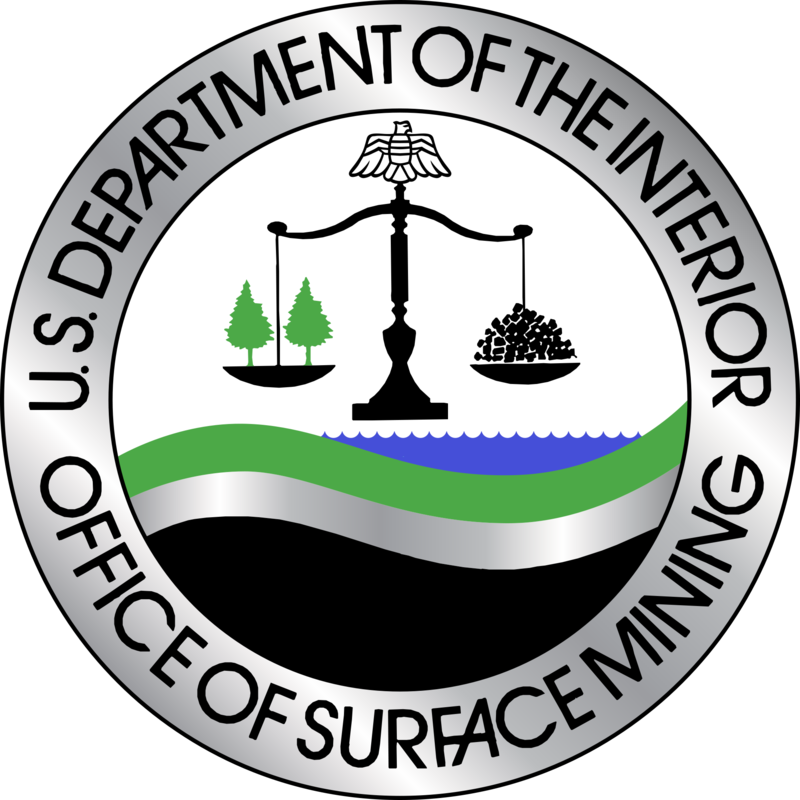 If you know of an abandoned mine land on federal grounds, alert your state organization.